- and put it onto all new suede backing with the Jaykco double suede head and tails. 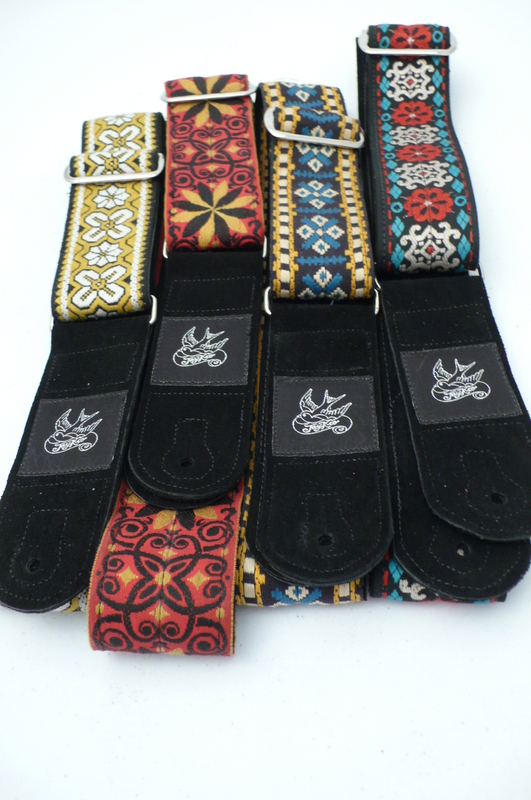 The straps pictured here belong to Neal Casal. We have also done a few for JD Simo and the wonderful folks up at ACTION MUSIC in DC.